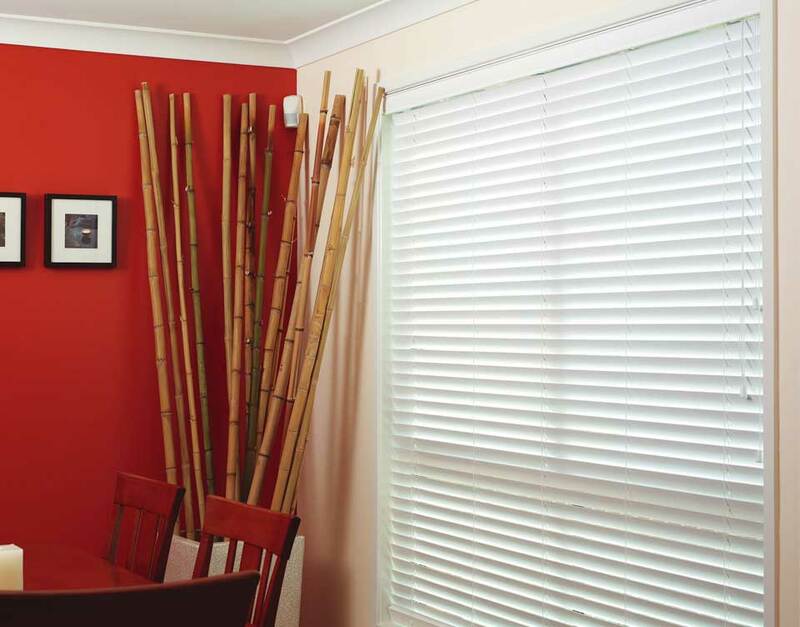 • Painted Timber Blinds and Natural Stained Timber Blinds. 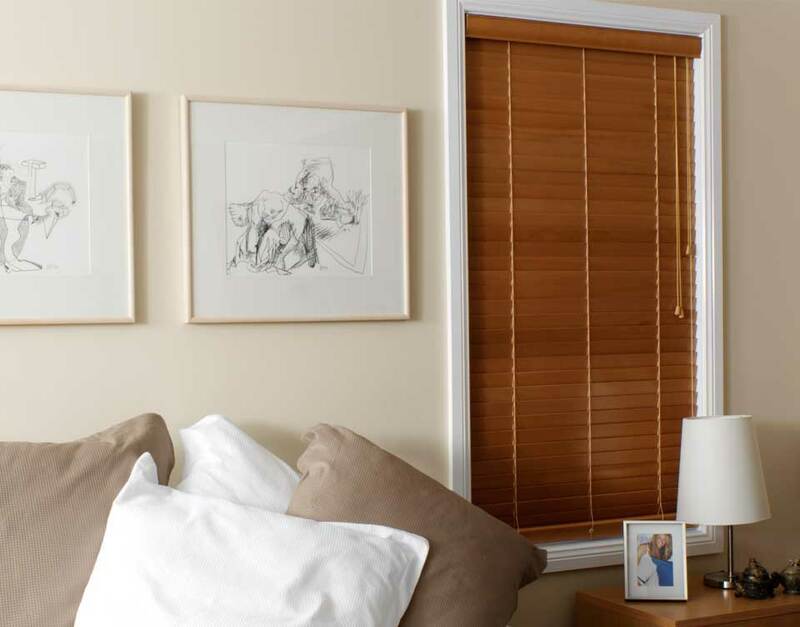 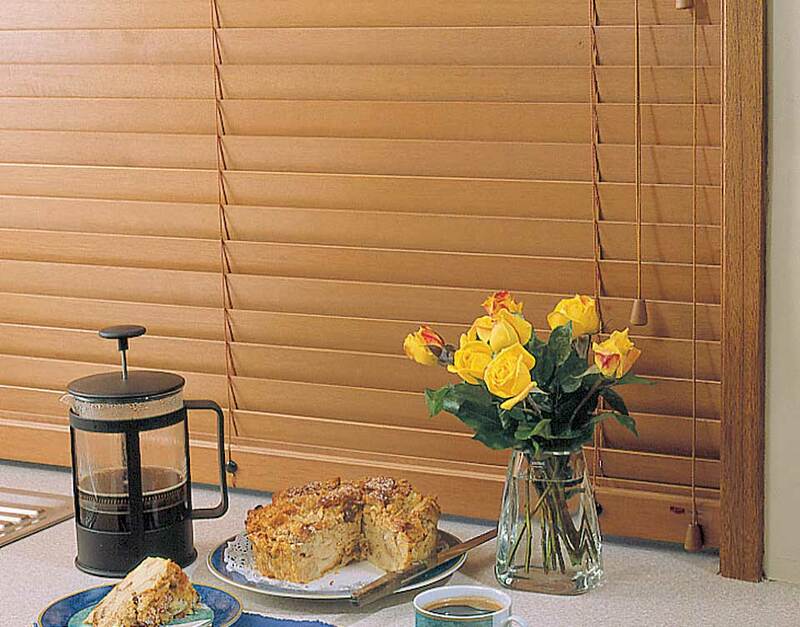 • Kiri timber blinds are 30% lighter than Western Red Cedar and 1/3rd the weight of PVC Venetian Blinds. 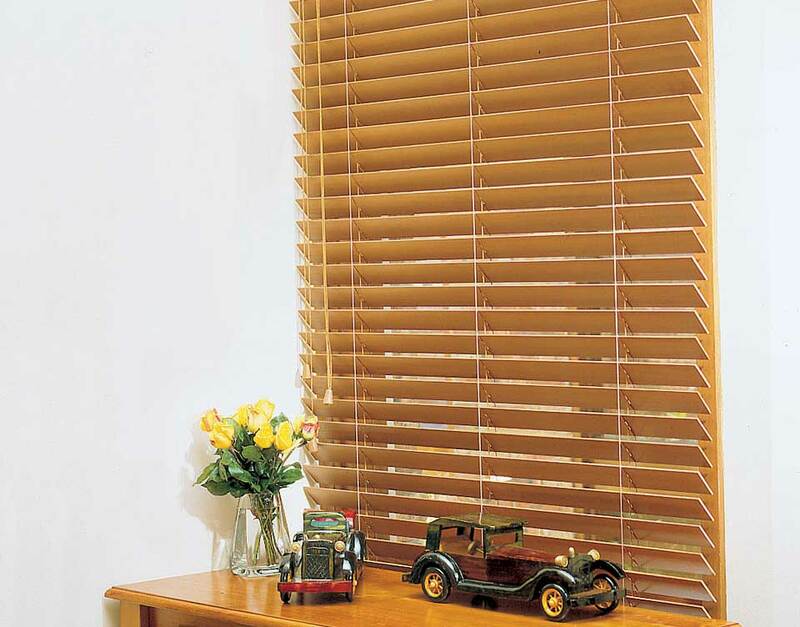 • 16mm Micro to 25mm Slimline and 50mm Classic slat widths. 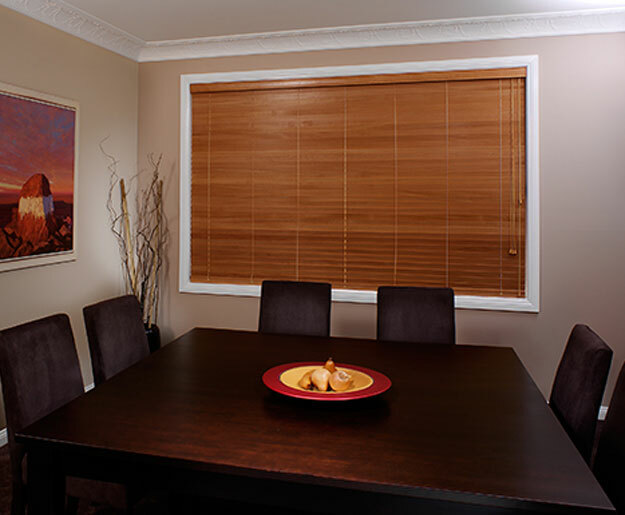 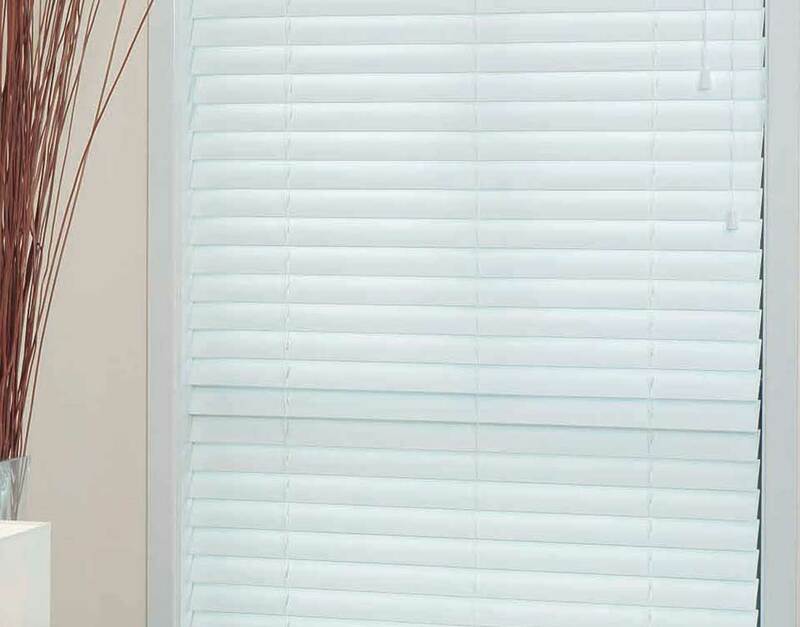 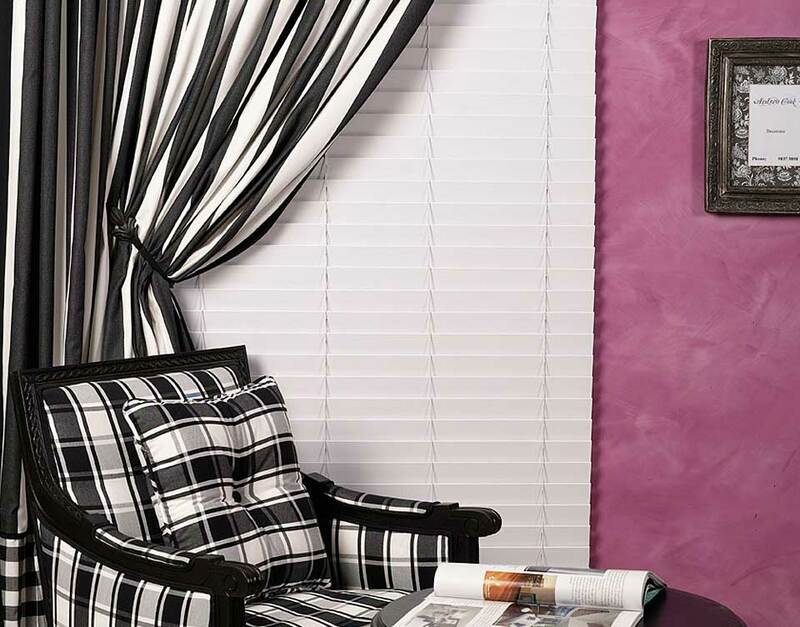 PVC blinds can be the perfect solution to rooms such as bathrooms, kitchens or laundries where high humidity and temperature changes can affect normal wooden blinds. 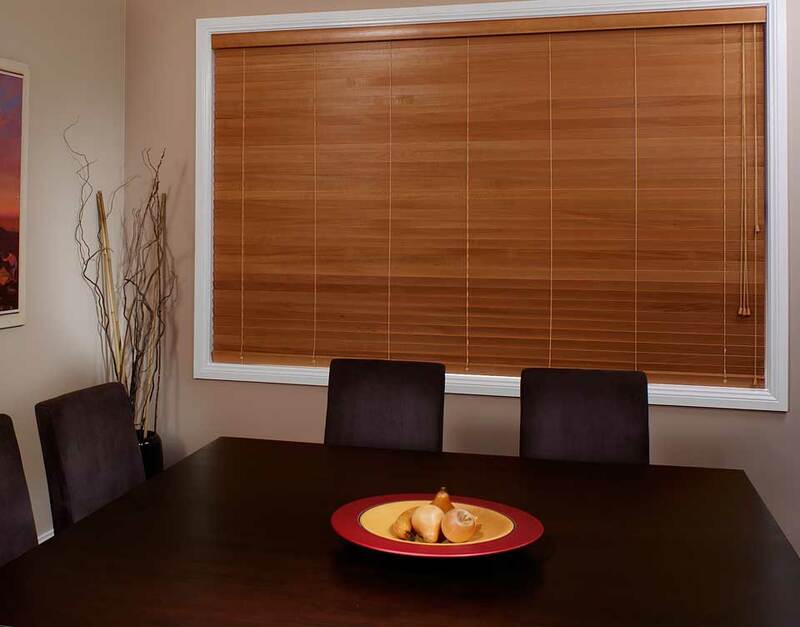 • 63mm and 50mm slat widths.